13 Days, 13 Posters. Celebrating the 130th Wimbledon Championship. As Wimbledon is ending so to is our #wimbers130 poster series. 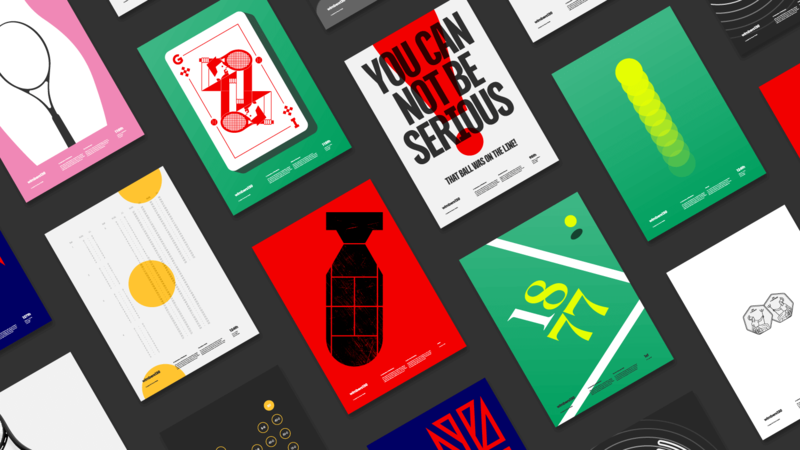 It’s been a wonderful 2 weeks of tennis and design. Well done Andy Murray and all the other brits, here’s to next years championship. To relive our project, check our Instagram, Twitter and mini site.